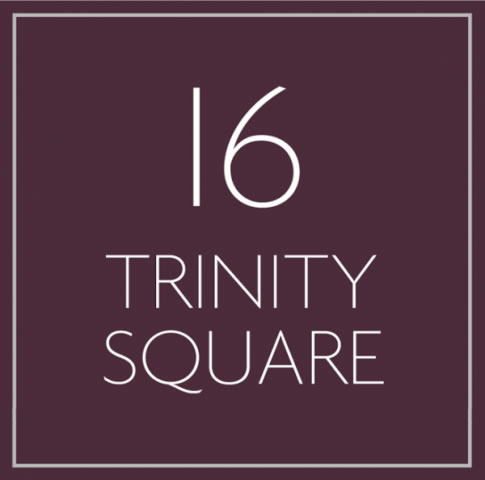 16 Trinity Square offers quality Serviced Offices in Llandudno, amongst an array of other high end facilities and services. There are a number of serviced offices available at different sizes and formats to suit your business needs. 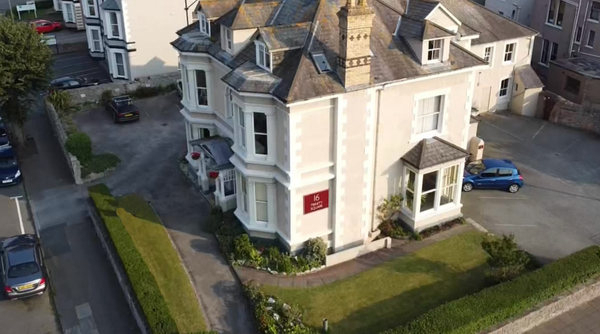 In addition, 16 Trinity Square is located in the heart of Llandudno with the beach, local ammenities, parking and much more just a stone's throw away. Lunch times are bliss with many local cafes and food stores around, and the promenade, Great Orme and Llandudno Pier just a short walk away. Whether you are starting up your own business, need a new base for your work, require meeting and conference rooms or are in need of a virtual office, 16 Trinity Square can provide all of this and more. Offices are situated within a beautiful and refurbished building that features cutting edge technology. The building provides on site 'Tech Support', advanced telecoms system with the Avaya IP Phone System and 'Superfast Broadband' which currently has Dual 74Mbs Downstream 15Mbs Upstream internet connection. Serviced Offices in Llandudno are available at 16 Trinity Square, located in the heart of town centre. The beautiful and refurbished building provides quality facilities and cutting edge technology, including the Avaya IP Phone System and 'Superfast Broadband'.